Some STDs and STIs have no symptoms. You can't tell by looking. The only way to know for sure is to get yourself tested! 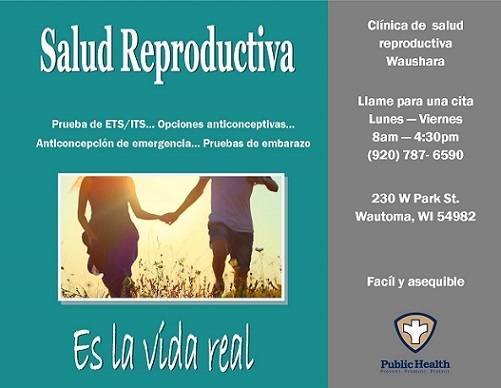 We partner with Healthy Connections, Waupaca County's Reproductive Health and Testing Clinic.